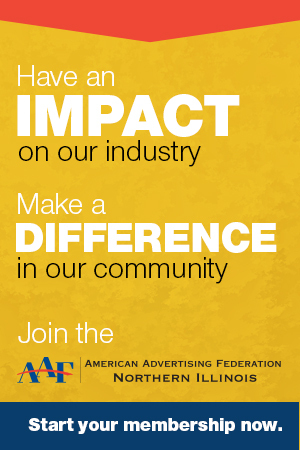 The AAF Northern Illinois is the ad industry trade association serving advertising creatives, public relations, marketing and communications professionals in and around Rockford, Illinois. Sign up to get info about upcoming, events, meetings and industry news. As a bonus, we'll send you our free AAF NI Membership Guide.